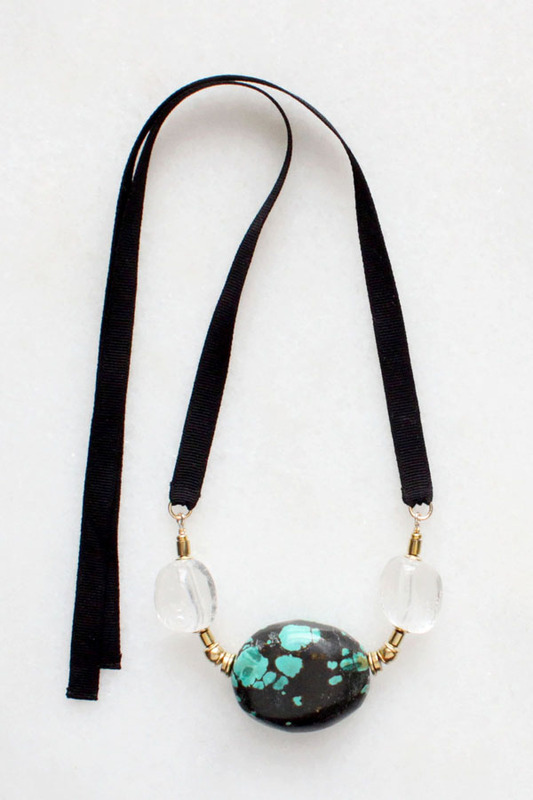 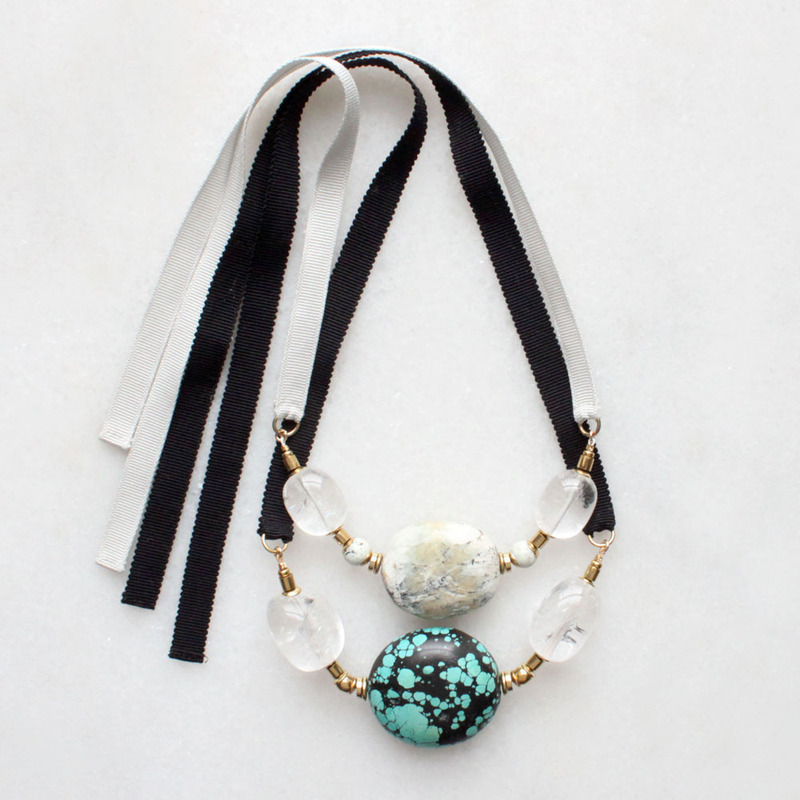 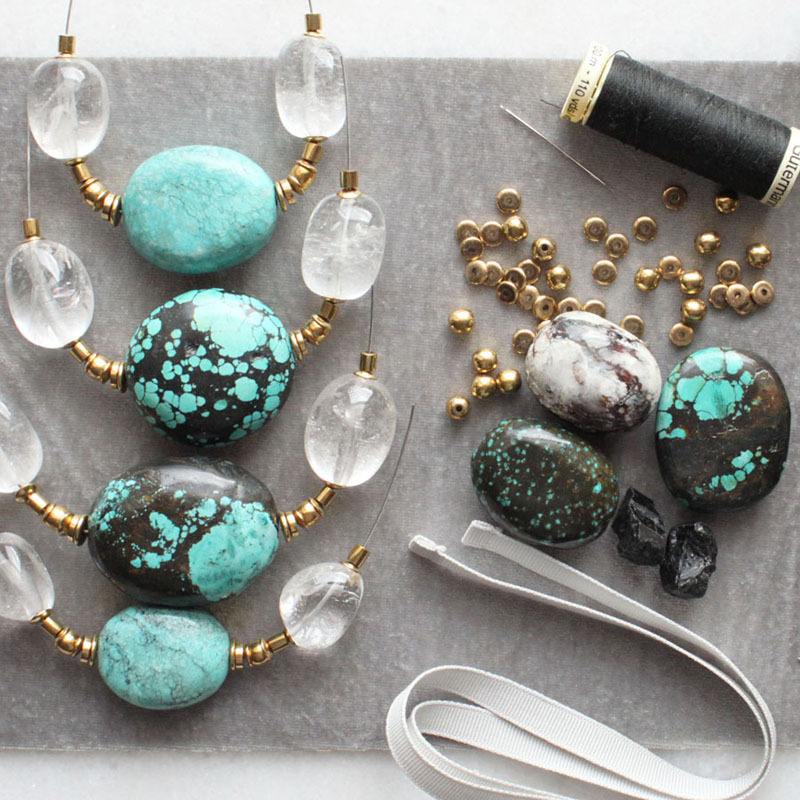 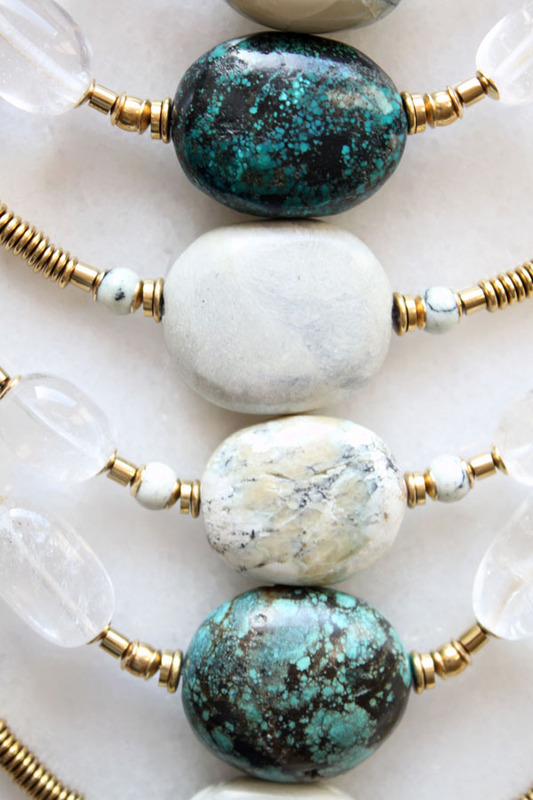 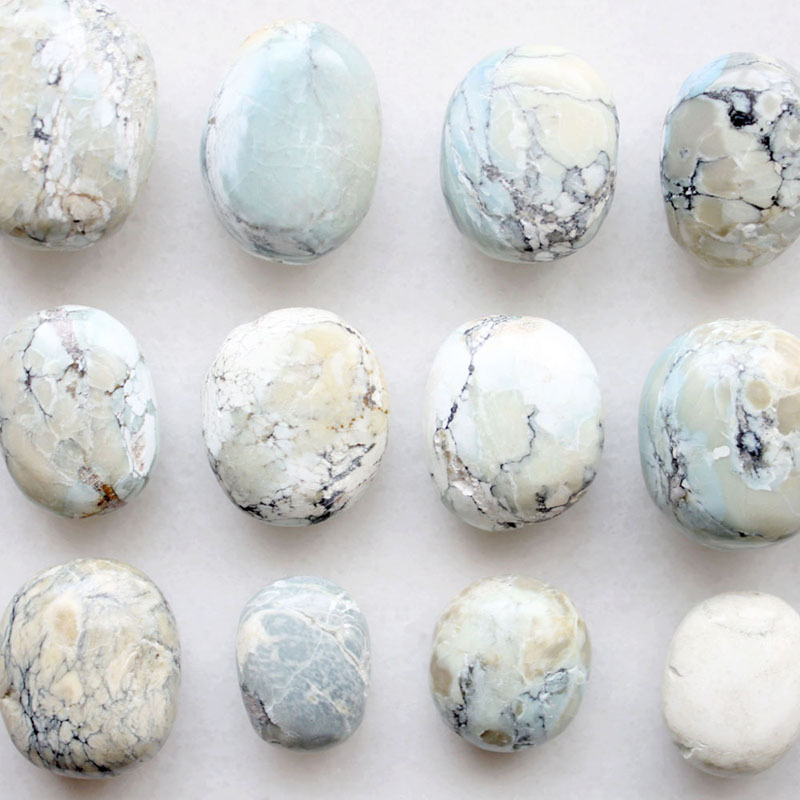 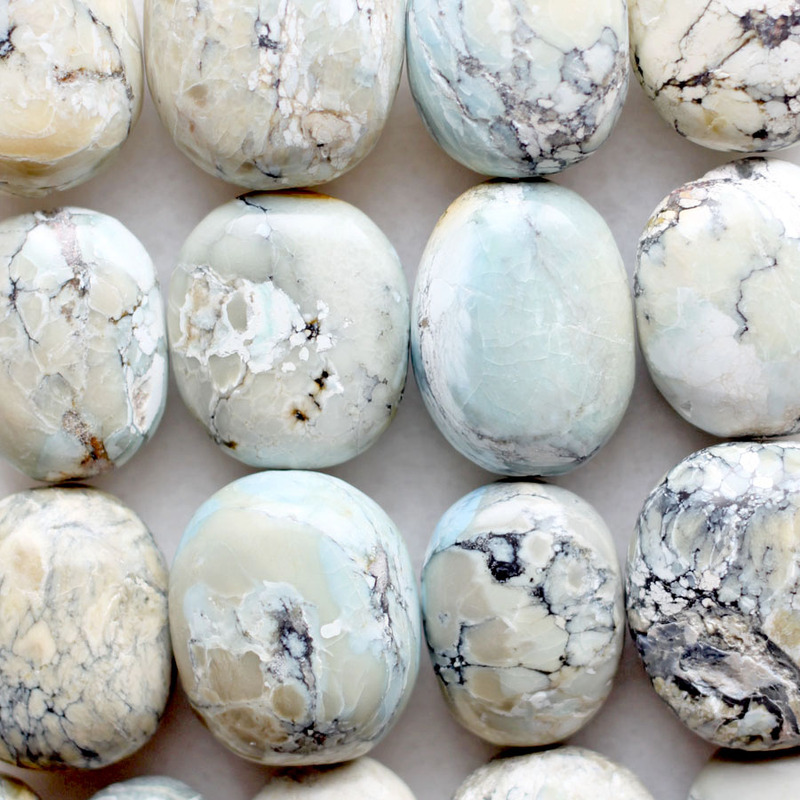 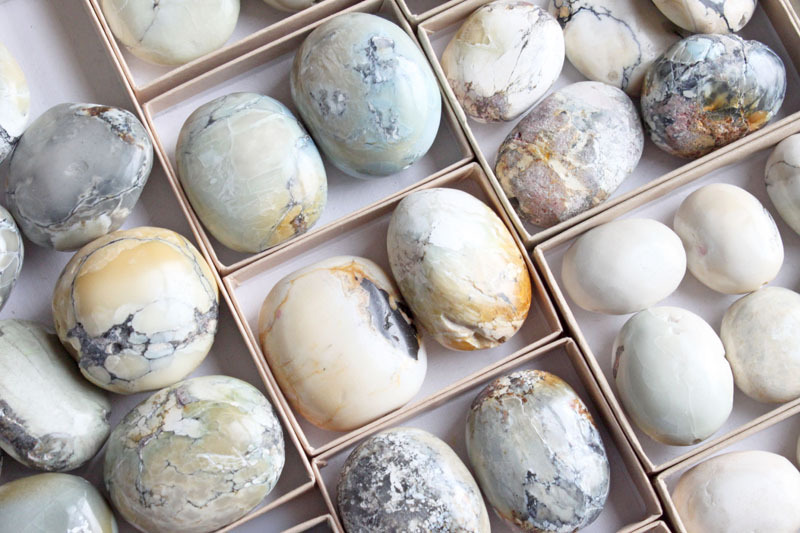 Beautiful nuggets in turquoise and marble. 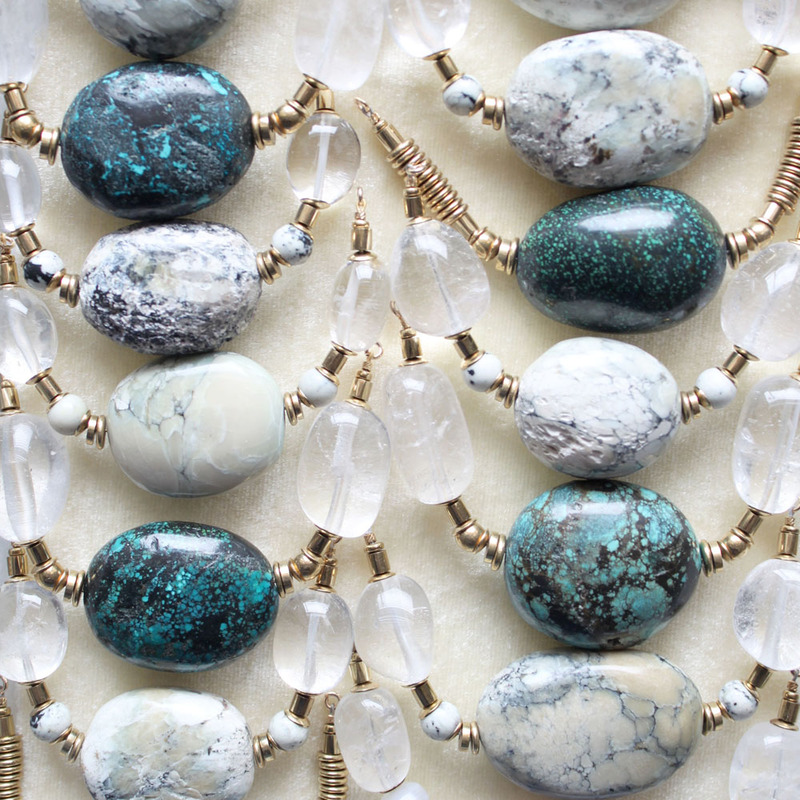 Each stone is unique, with varying shades of blue, green and grey. 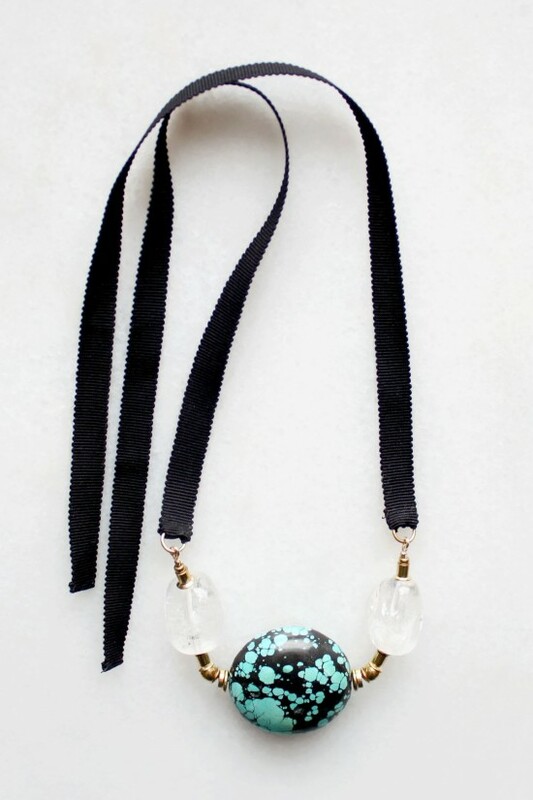 A long time favourite, I've always loved to incorporate them into new designs. 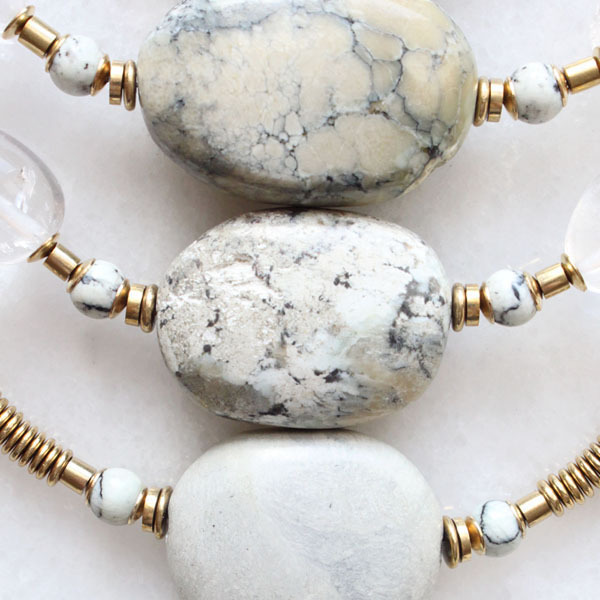 For these necklaces I wanted the focus to be on the natural beauty of the stones and approached the design to create a subtle statement. 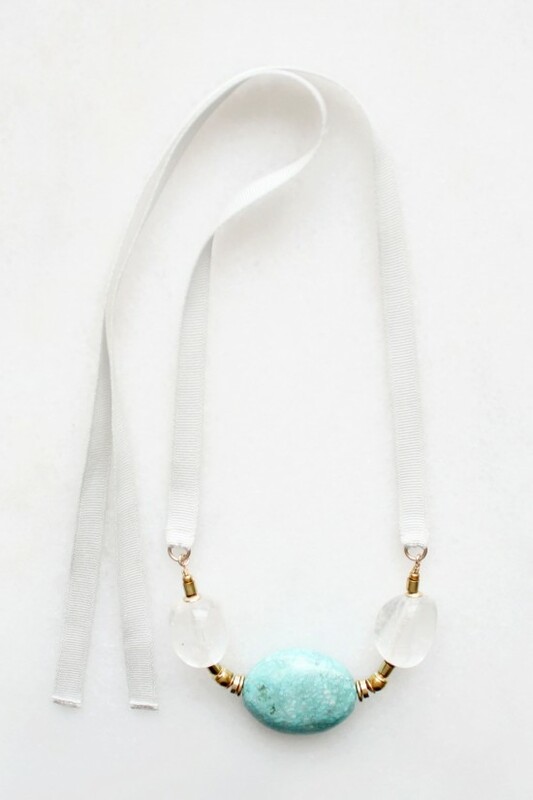 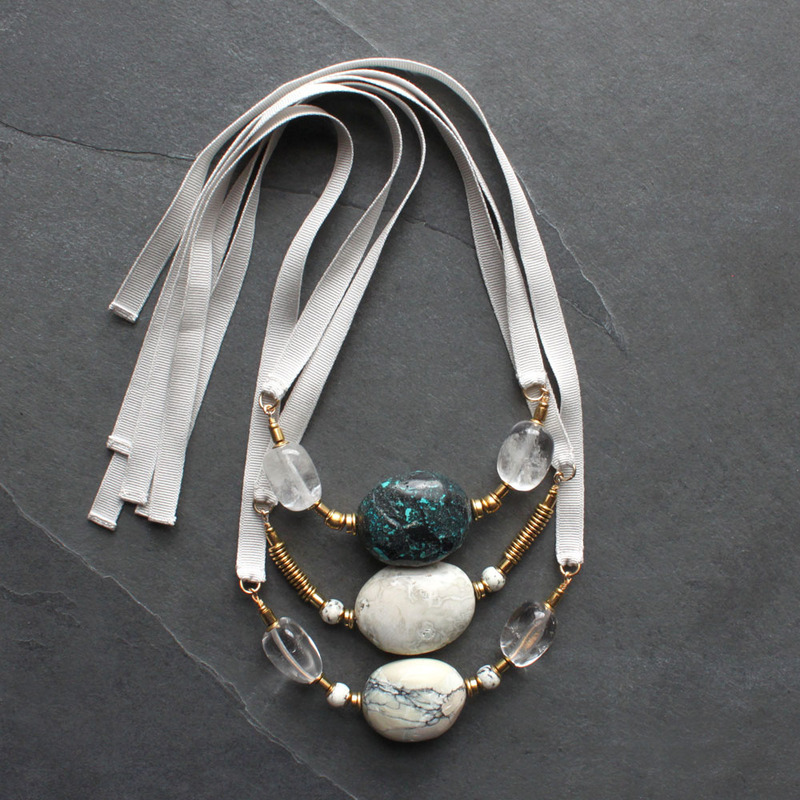 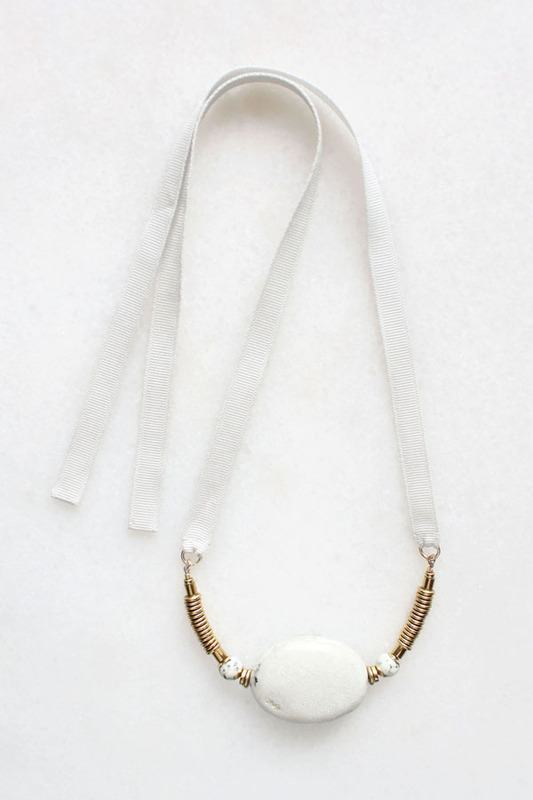 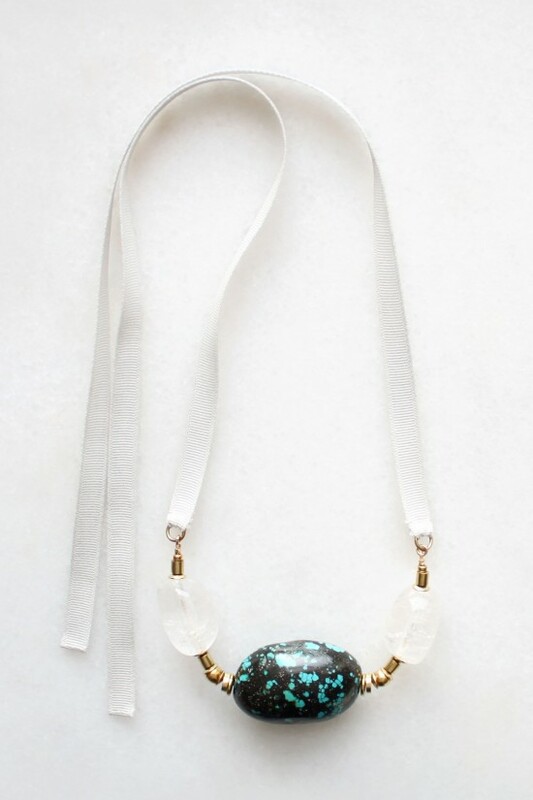 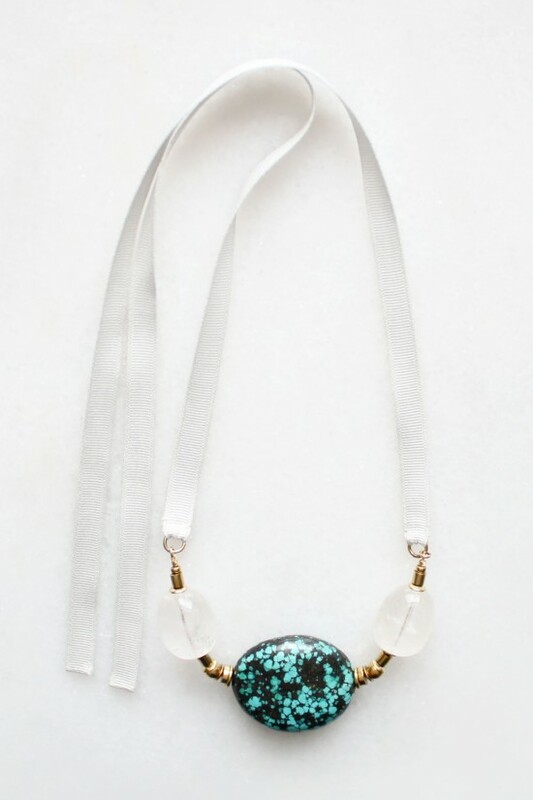 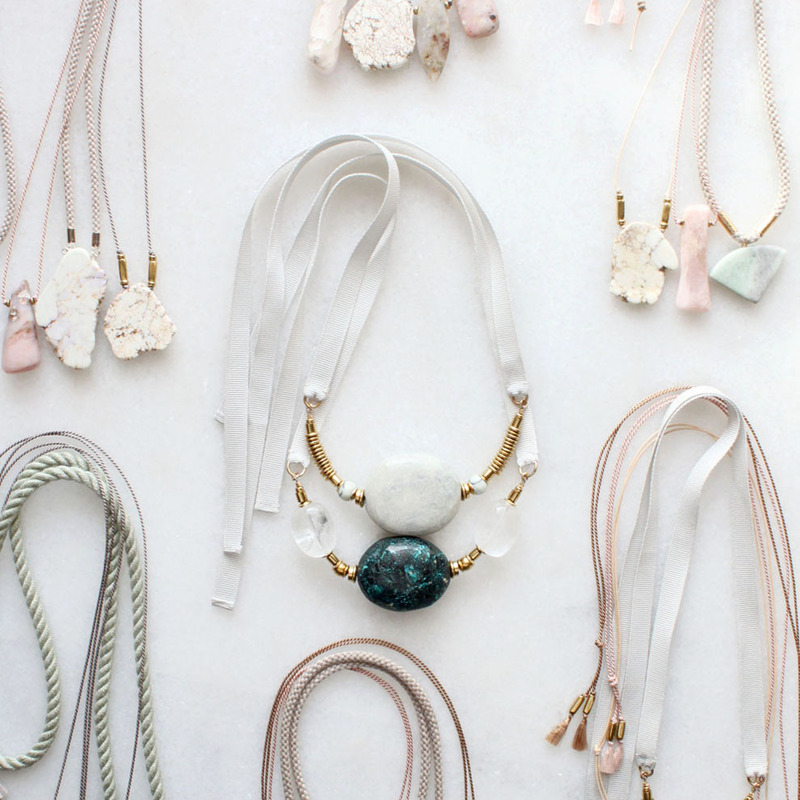 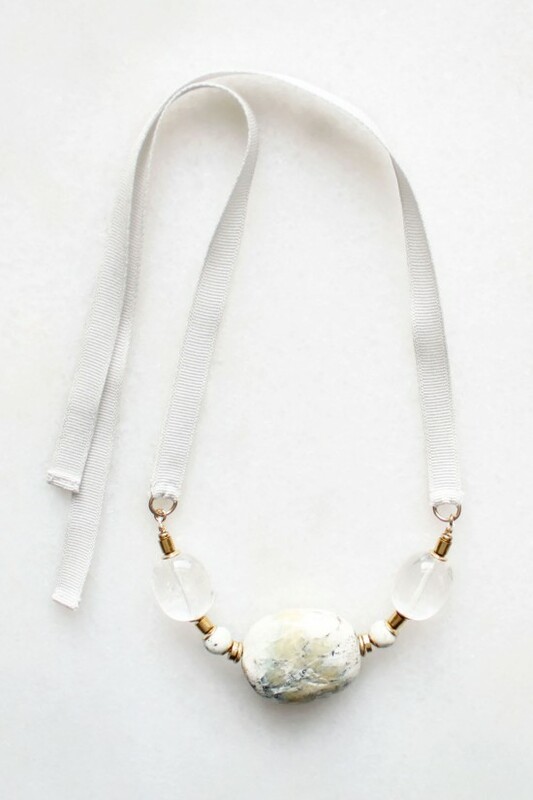 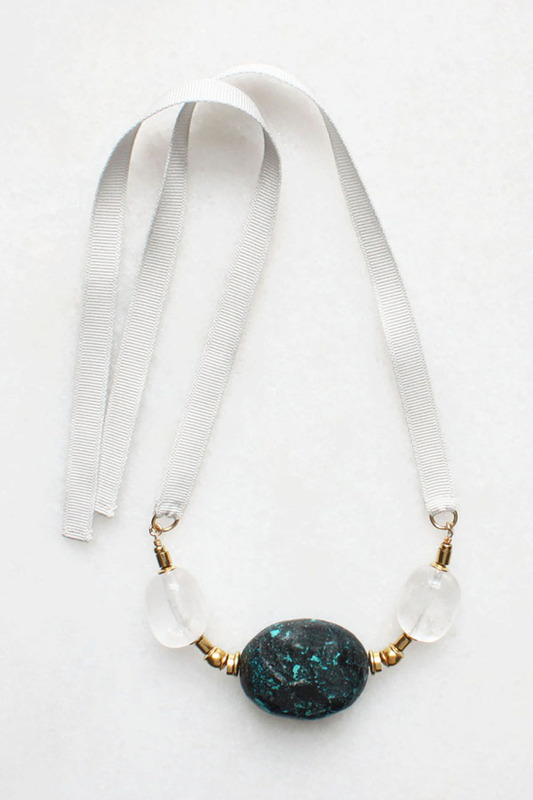 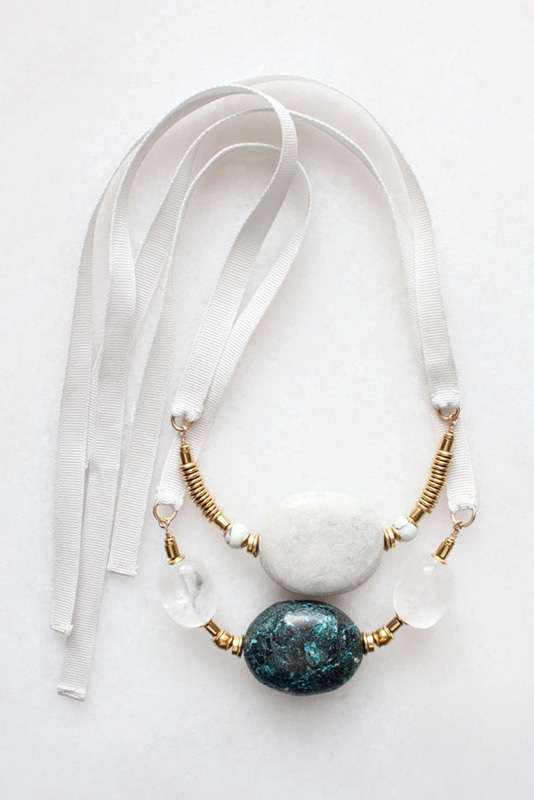 They are now available as one-of-a-kind necklaces in the Limited Edition collection. 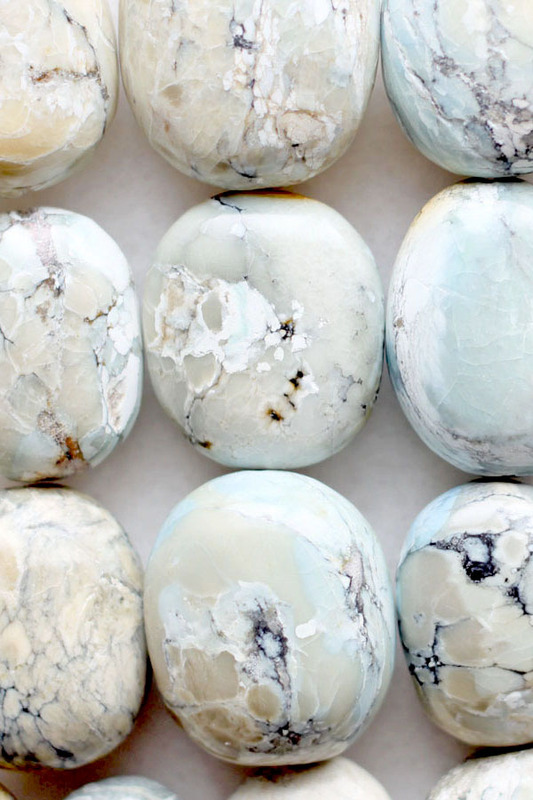 Sorry, new comments to this post have been disabled as it is from our archive.